1. The president of which western Asian country called on the government in December 2017 to publish how much it spends on each institution? 2. Who is the author of the book President Donald Trump is trying to prevent from being published? 3. As of Jan. 5, the Trump administration failed to complete a scheduled transaction to the United Nations agency working with refugees from which country? 4. According to statistics released on Jan. 5, what percent of travelers have had their devices screened at United States airports? 5. 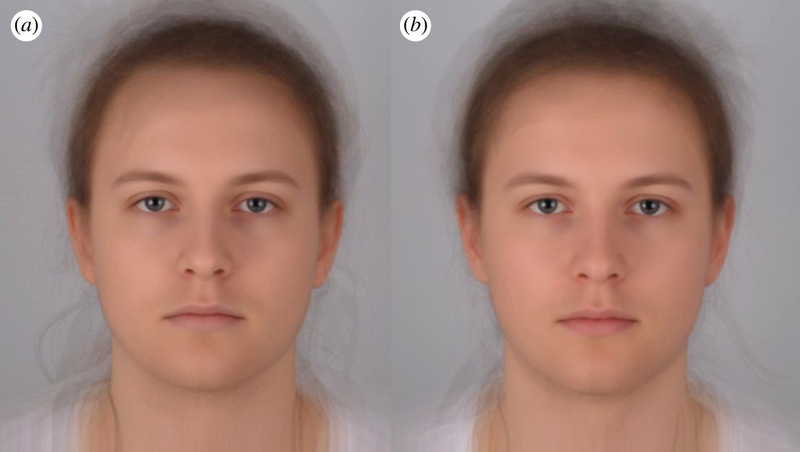 By only looking at someone’s face, researchers have found people can accurately guess when an individual is in the early stages of an illness what percent of the time? c. More than 80 percent of the time. 6. 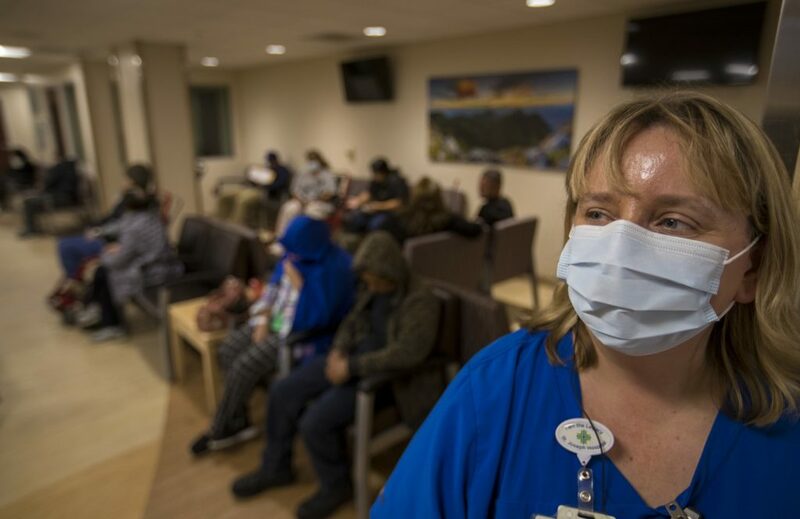 How many people have died of influenza in California as of Jan. 6? 1. b. Iran President Hassan Rouhani called on the government to release its institutional spending when he announced his latest budget in Dec. 2017, according to the Los Angeles Times. 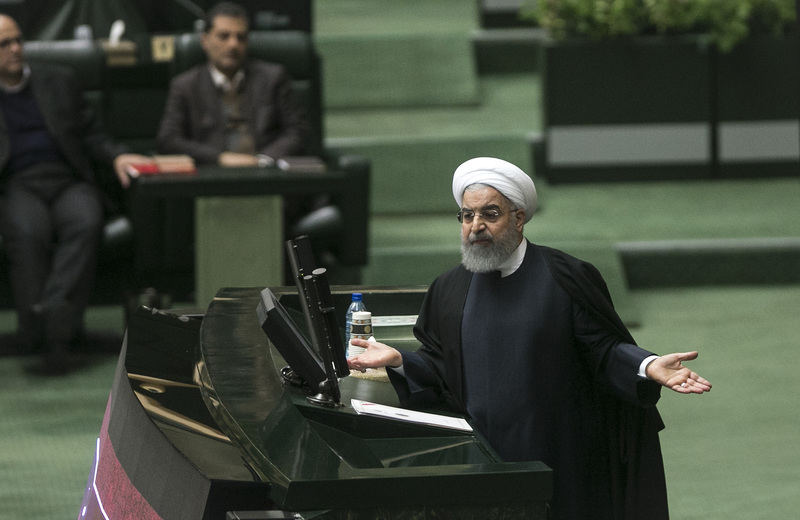 Rouhani’s address referenced the ruling Islamic theocracy — and its connected schools and foundations — which receive large funds without oversight, adding to economic inequality in the country. Supreme Leader Ayatollah Ali Khamenei’s allies sought to organize a Dec. 28 rally against Rouhani, which turned into a protest where demonstrators set government buildings on fire and left at least 21 dead. Those protests have left both Khamenei and Rouhani’s sides unable to address the reforms demanded mainly from the working class. 2. 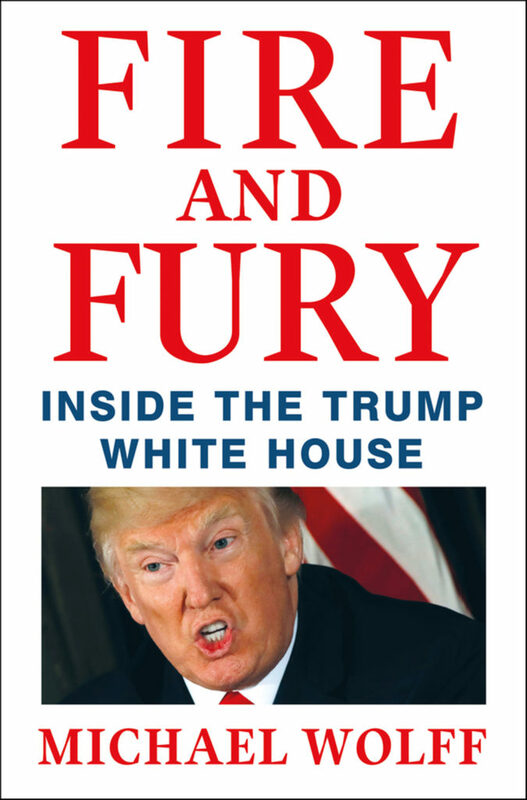 C. Trump’s lawyer demanded on Jan. 4 that Michael Wolff’s book, “Fire and Fury: Inside the Trump White House,” be halted in its publication, according to the Tribune Washington Bureau. However, due to an “unprecedented demand” for the book, the publisher moved its release four days earlier, to Jan. 5. “Fire and Fury” discusses the first year of the Trump administration, inclusive of criticisms toward the president from a few of his aides. In a separate Hollywood Reporter column, Wolff described how he got access to the senior aides often by sitting on a couch in the West Wing. 3. b. According to the Tribune Washington Bureau, the Trump administration failed to pay the United Nations department working with Palestinian refugees, U.N. 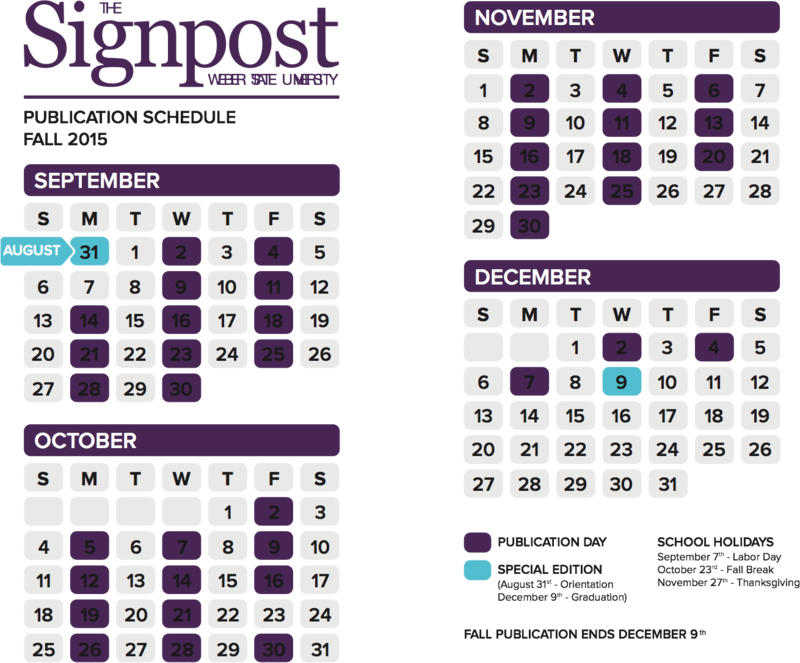 Relief and Works Agency, on the scheduled date of Jan. 2. The paperwork for the $120 million transaction had already been completed, but the payment did not occur, and the U.S. didn’t formally notify UNRWA as of Jan. 5. The U.S. provides the UNRWA with $300 million annually — accounting for a third of their budget — to pay for refugee programs. 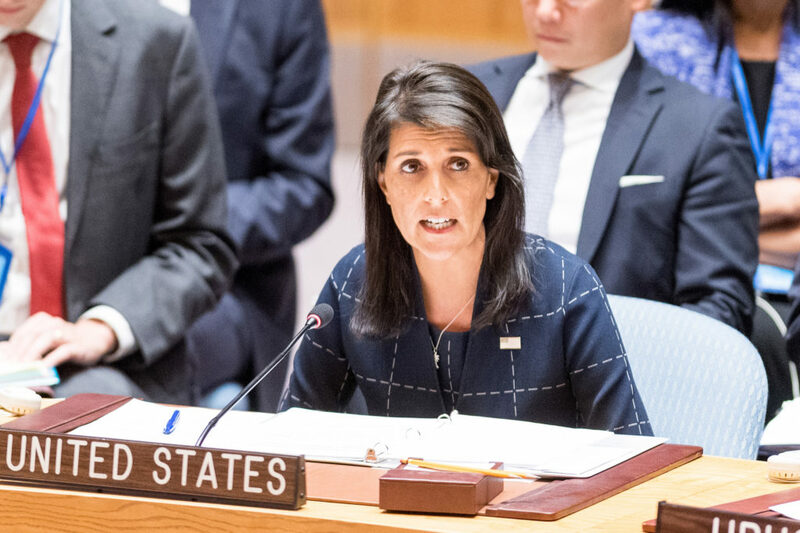 However, Trump and U.N. ambassador Nikki Haley previously threatened to cut off aid when Palestinians refused to accept the president’s Dec. 6 decision to name Jerusalem as Israel’s capital. 4. a. U.S. airports have screened the devices of fewer than 1 percent of travelers since Jan. 5, according to the Tribune Washington Bureau. 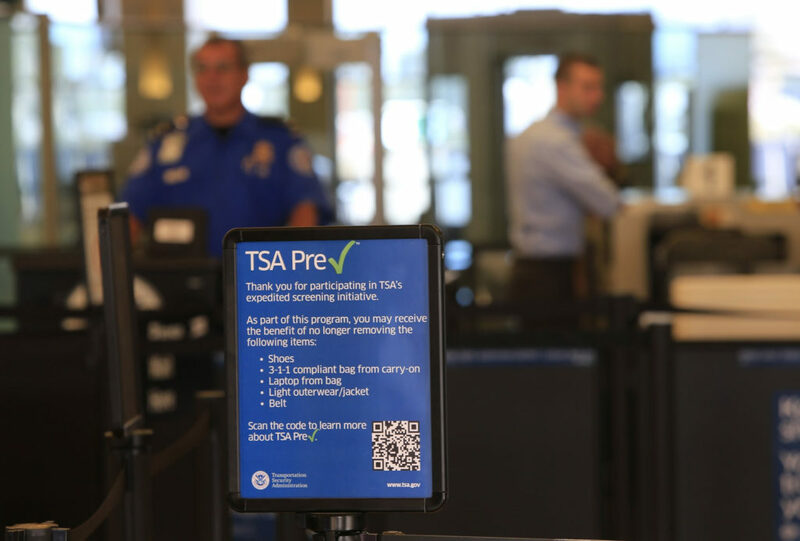 During the 2017 fiscal year, 30,200 travelers had their devices searched compared with 19,051 the year before and 8,053 in 2015. 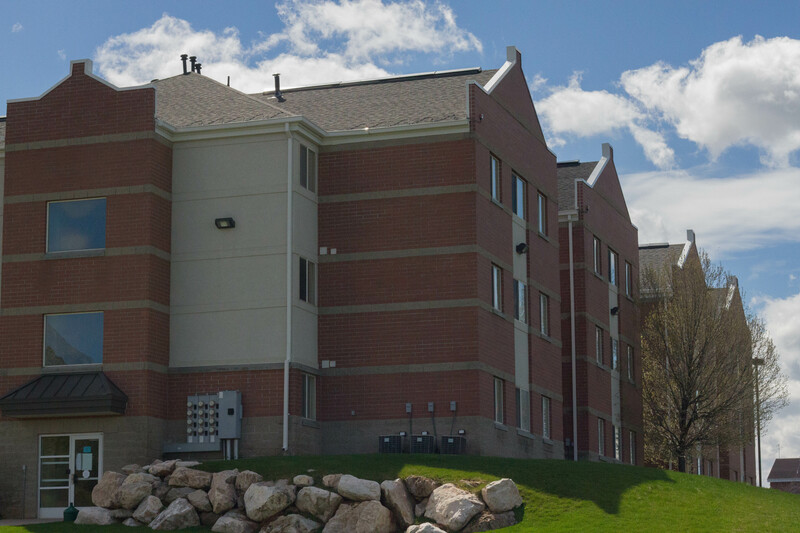 Officers can view social media posts or messages, review files as long as they’re not on a digital cloud and can ask for passwords if they destroy them after the search. Privacy advocates are worried about the increase in screenings, believing U.S. citizens’ rights should not end when crossing the border. 5. c. Volunteers of the study accurately guessed when an individual is in the early stages of an illness 64 percent of the time, according to the Los Angeles Times. Portraits of the participants were taken two hours after they were infected with an inflammatory bacterium, and volunteers had about five seconds to guess whether they were sick as the images flashed before them. Volunteers rated participants as looking more sick with the E. coli injection than the placebo, saying they watched for paler skin and lips, redder eyes, swollen faces and other cues. This judgement may not be perfect, as those symptoms are present in tired and distressed individuals. 6. c. In California, 27 people younger than 65 died of the flu since October, and the disease’s activity spiked and has continued to grow since December, according to the Los Angeles Times. Only three people lost their lives within the same time last year, but 68 died by March. The flu vaccine is predicted to be only 32 percent effective this year against this strain of H3N2, causing more people to fall ill. Because this year’s flu season peaked earlier, experts say it could outpace the last.